We want to say a big thank you to Simone and Kurt Feissli for their very kind donation of cleaning supplies. 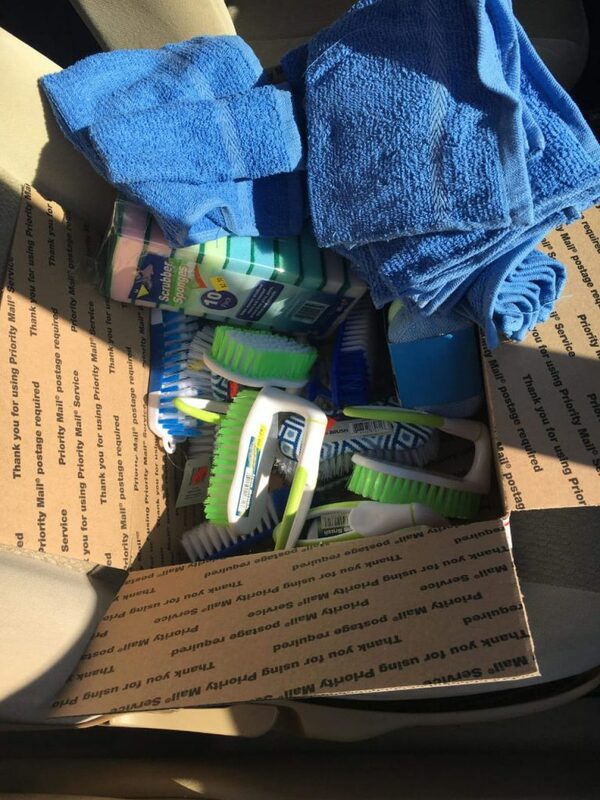 And a huge thank you to Roy Ruland, our past volunteer for sending much needed cleaning supplies all the way from the USA! It is will help tremendously! Students and staff are so grateful for the addition of better cleaning equipment, it means that they can keep the animal’s enclosures along with the clinic facilities and food preparation stations even cleaner with half the battle! Thank you!! !